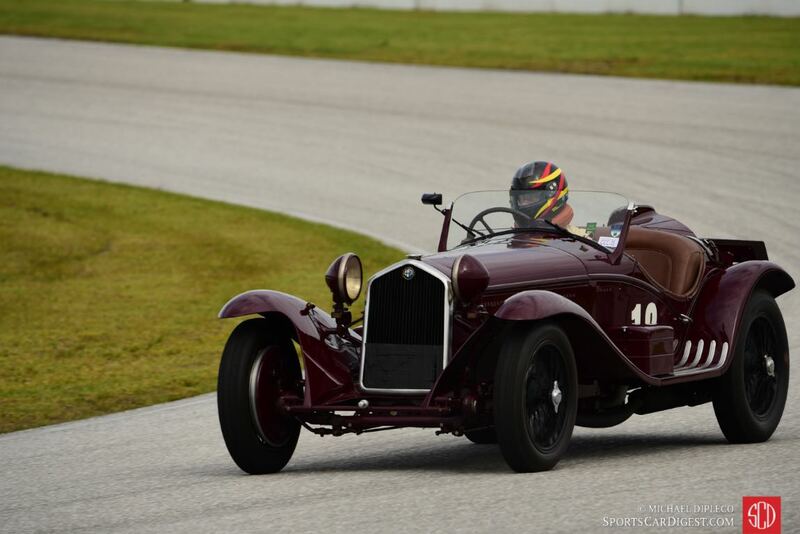 The Cavallino Classic Competition 2016 was held January 20-21 at Palm Beach International Raceway in Jupiter, Florida. 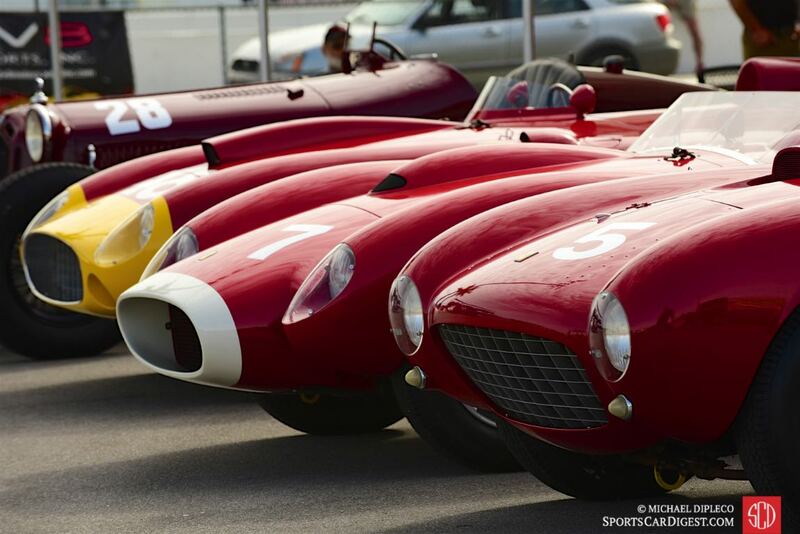 The first event of the larger Palm Beach Cavallino Classic, this two-day track meet featured a field of competition Ferraris, Maseratis, Alfa Romeos and Bugattis on the 11-turn, 2.043 mile track. The depth of the entry list at the 5th annual races was mind-numbing, such as a Ferrari 290 MM (0616); Ferrari 250 GTO (3705GT); Ferrari 250 GTO (3445 GT); Ferrari 250 GTO (4757 GT); Ferrari 250 Testa Rossa (0748 TR); Ferrari 250 Testa Rossa (0754 TR); Ferrari 412 MI (0744) and Ferrari 375 MM Pinin Farina Spider (0372 AM). 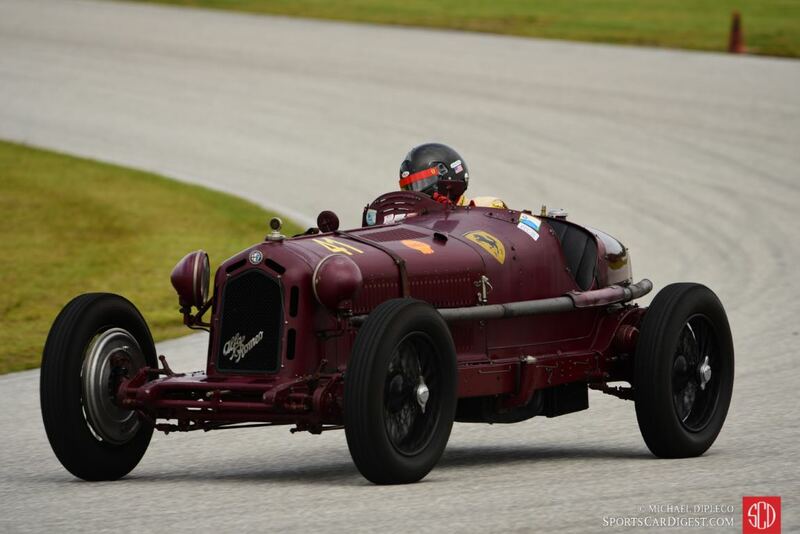 A great selection of pre-war machines included the Alfa Romeo 8C 2300 MM Touring Spider (2111033) that won the 1932 Mille Miglia, the Alfa Romeo Tipo B ‘P3’ (5006) and the Alfa Romeo 8C 2300 Monza (2211114) and Alfa Romeo 8C 2300 Touring Spider (2211088). 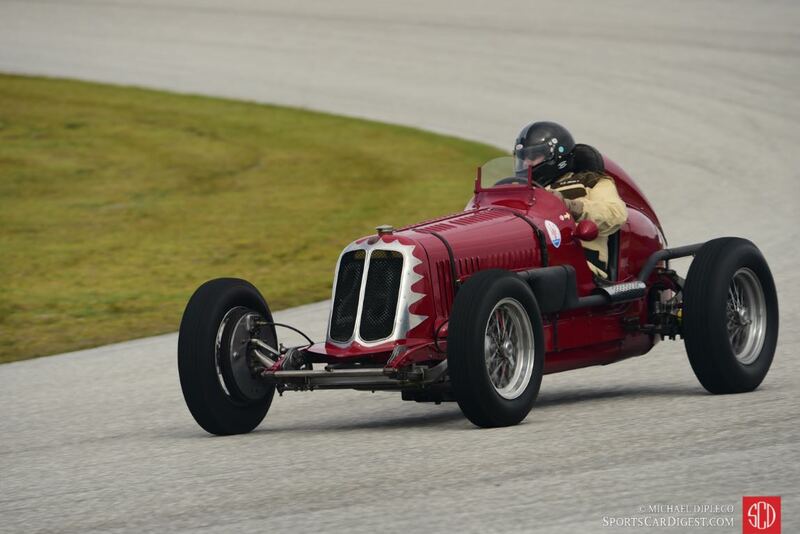 To summarize, the 2016 Cavallino Classic Competition included no less than three Ferrari 250 GTOs, two Ferrari 250 Testa Rossas, the Ferrari 290 MM that won the Mille Miglia and the Alfa Romeo 8C 2300 MM Touring Spider that also won the Mille. Amazing. And despite rainy conditions on the second day, most of the owners still ventured on the track for additional track time. 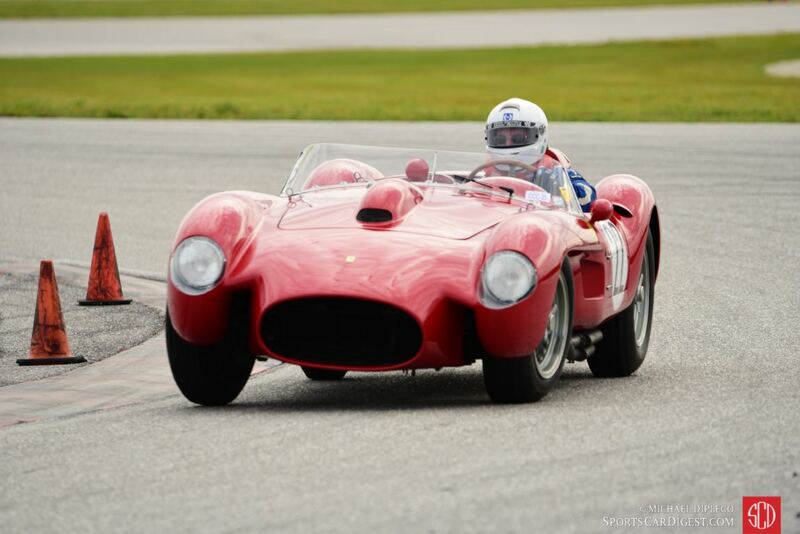 Similar to the Concorso d’Eleganza, photographer Michael DiPleco also documented the Cavallino Classic Competition 2016 with the following pictures from the track days at Palm Beach Raceway. We split up Michael’s pictures into two galleries. The first gallery starting below features our favorite images, all displayed in the full-width view of Sports Car Digest, while the second gallery can be found on the last page of the article and gives a comprehensive view of all the photographs. 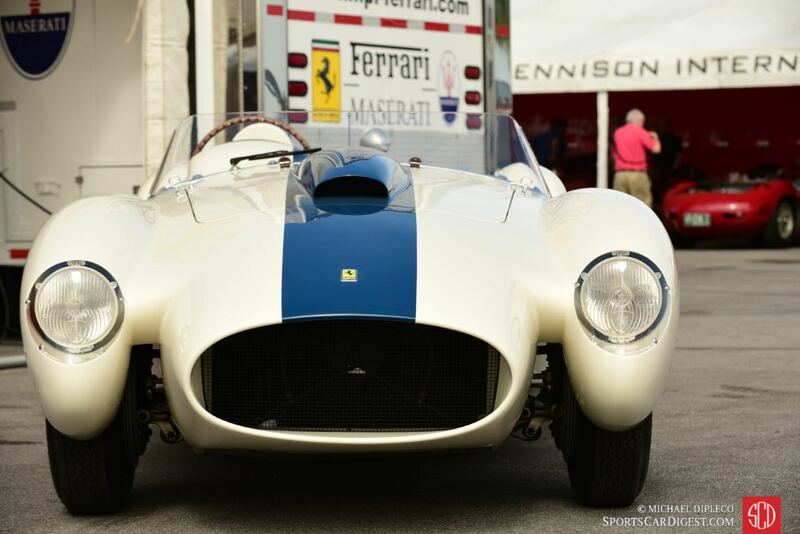 1954 Ferrari 250 Monza Spider s/n- 0432M. Hi, thanks for the photos. Anymore information on the grey 250 swb #12 pictured in background of Ferrari 250 Testa Rossa s/n 0748TR? Not worried about creating a spark, clipping that lock-wire on the gas cap? Might want to invest in a pair of beryllium pliers. Nice to see the majority of the drivers in open cars using suitably nondescript monochrome helmets for a change.